Manning Home Inspections offers professional property inspection services that are the product of over 25 years of dedicated training and experience. Our unbiased assessments serve to educate clients on the condition of their prospective investment, informing them of any recommended repairs or improvements that should be discussed with the seller before agreeing to terms. 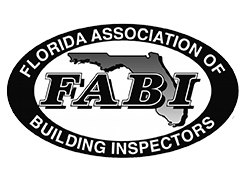 We comply with FABI’s excellent Standards of Practice. Our residential property inspection is designed for single family homes and condos. We’ll arrive at the property to conduct a thorough evaluation of the visible and readily accessible areas, looking for any defects or safety issues that need to be brought to your attention. Thermal imaging is utilized as necessary at no extra cost to identify leaks or areas of a home contributing to energy loss. A moisture meter may also be used. Once you’ve received your report, we’re more than willing to discuss the home with you over the phone so that you can get the answers to any questions that you may have before making a decision about a purchase. Inspections of single family homes will typically include a Termite/WDO Inspection at no extra cost. We bring in some of the top termite specialists in the area to assess the property at the same time that we perform the home inspection. In conjunction with local accredited laboratories, we offer comprehensive mold screening for residential and commercial properties. We recommend scheduling this inspection before you buy a home so that you can ensure that your health isn’t at risk because of mold contamination. Owned and operated by a certified general contractor, Manning Home Inspections is qualified to perform comprehensive inspections of commercial properties. Whether the property is a small retail or office space, or a large warehouse, we’ll provide a detailed report of any defects or safety issues that we come across—sharing our insights so that you can make a secure investment. 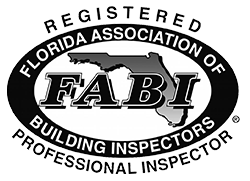 This inspection is for individuals who are awaiting the completion of construction on their new home. Before the builder’s final walkthrough, it’s a good idea to bring in a third-party inspector to provide an unbiased assessment of the property. We’ll look over most readily accessible areas, including any installed systems. If we find any defects or oversights that were made by the contractors, we’ll immediately let you know so that you’re able to discuss the matter with the builder before your projected move-in date. If your new home is still within the window of the 1-year warranty that was issued by the builder, then you should schedule this inspection before that window closes. We’ll thoroughly evaluate the readily accessible areas of your home, looking for any issues that necessitate repairs or extensive maintenance. In accordance with your warranty, certain issues may fall under the responsibility of the builder. When a component is found to be defective during our original inspection, it’s comforting to have reassurance that later repairs were performed properly. Once the necessary repairs have been made, we’re available to return to the property to make sure that the repaired component is safe and installed correctly. The Florida state government offers numerous insurance credits for homes that are adequately protected from wind damage. This inspection is a thorough evaluation of a property that will determine what wind mitigation implements are currently in place. If additional measures need to be taken to protect the home, we’ll make appropriate recommendations and answer any questions that you have. When a home is 30 years old or older, home insurers will require a home to meet certain criteria before they’ll renew or issue a new policy. This inspection will confirm whether or not a home meets the minimum property standards of most insurers. 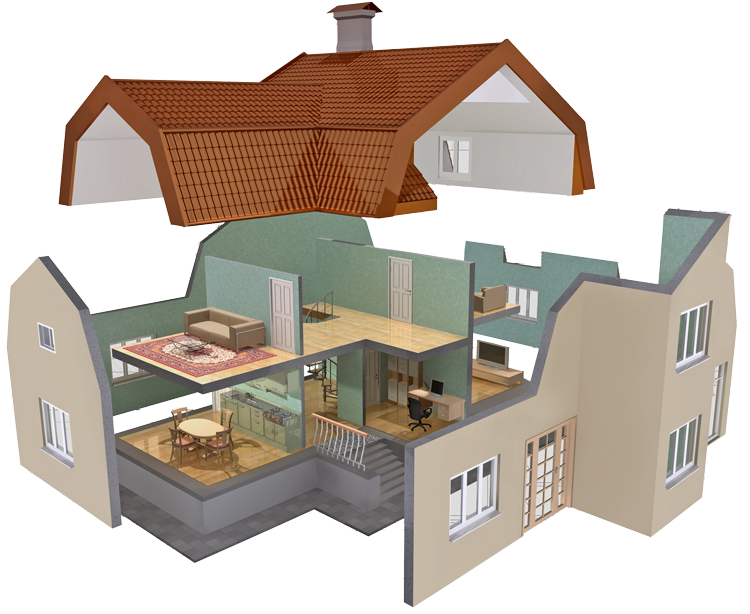 We’ll evaluate four primary areas: Electrical, Plumbing, HVAC, and Roof. We recommend scheduling this inspection if you’re getting ready to sell a home. Before you make your listing, we’ll thoroughly inspect the home’s readily accessible areas for any defective structural components, faulty systems, or safety issues that need to be addressed. When your listing is made and you’re negotiating with prospective buyers, you’ll be able to disclose any issues and repair work in order to establish trust. Having a Pre-Listing Inspection performed can lead to your home spending less time on the market and getting its asking price. This inspection is scheduled at several different stages of the construction process to make sure that there are no mistakes or material defects that could impact the safe condition of the building. Each time we arrive at the property to perform an evaluation, we’ll carefully assess the completed components of the home—making it possible for the builders to address any issues before they get too far ahead. A termite inspection is offered at no extra cost with our General Inspection, but we also offer it as a standalone service. We refer this service out to a licensed pest control company to make sure that the home you’re considering isn’t affected by previous termite damage or ongoing infestations. Contact us today for a quote or to request an inspection.